Highlander Boats will be attending both the Glasgow and Birmingham Caravan Shows in 2019 Why not pop in and see us and see some of the great deals we have on offer. 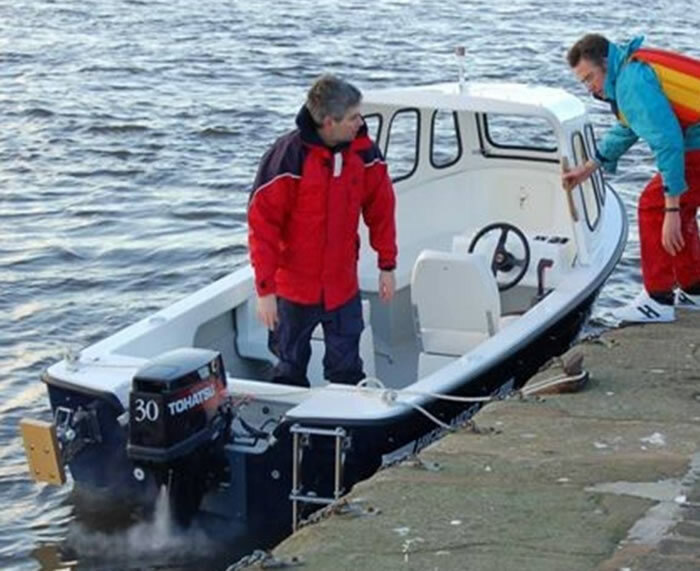 GLASGOW SEE US ON STAND 1007 – 7TH TO 10TH OF FEB At the Glasgow Show we have teamed up with our show partners Duncan’s Yacht Chandlers and will be displaying a selection of our boats along with outboards from Suzuki along with our old faithfuls Tohatsu BIRMINGHAM SEE US ON STAND 5462 – 19TH TO 24TH OF FEB At the Birmingham Show we are situated in Hall 5 next to our good friends from Drascombe Boats so just look for the tan sails we are right next door. Would you like more information about our boats? Have a look at our boat range.